The King of Pride Rock from Disney's The Lion King is now a vinyl figure! 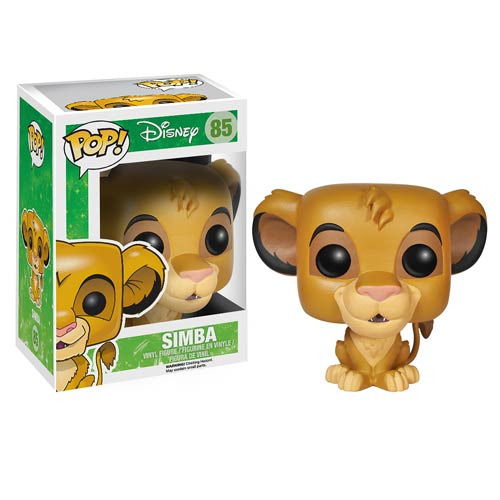 The Lion King Simba Pop! Vinyl Figure measures about 3 3/4-inches tall. A fun recreation of the title character in the movie The Lion King, this figure makes a great collectible for Disney fans! Ages 4 and up.